Simcard expired or blocked; contact 100 for more info. Top up each month to extend the expiry date of your sim. Puk blocked; the puk 1 code is entered incorrectly 10 times. 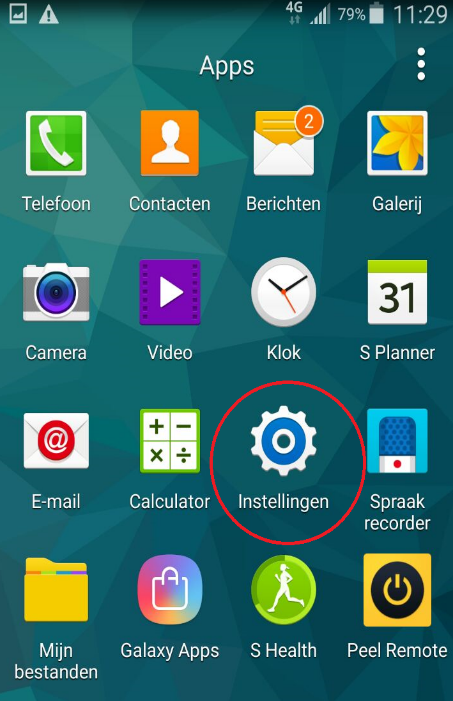 This will block the sim and a simreplacement is necessary. 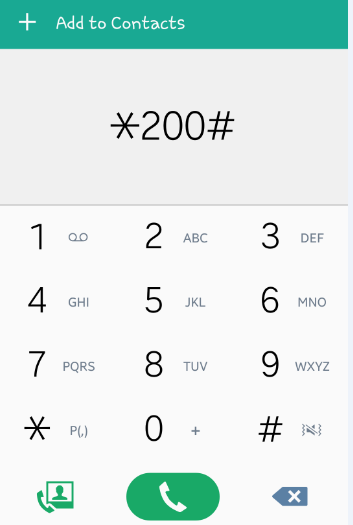 Each top up will extend the expiry date of the sim. Click here for more info about top up. Are you going abroad for a long time? You won't be using your sim. No problem! Digicel offers the opportunity to extend the life cycle of your sim with 1 year for SRD20. Step 4. 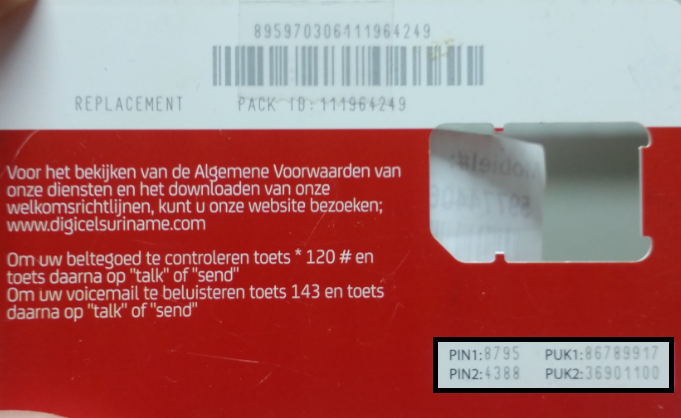 After activation you will receive a confirmation message that the sim is extended successfully with 1 year. Click here to check on the My Digicel App which plan is active on your number. With mobile data you get access to the internet. 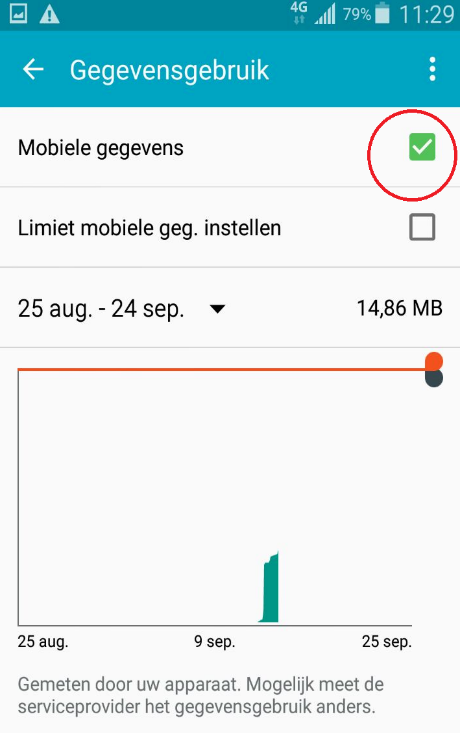 When you have activated a dataplan it is important to turn on the mobile data of your phone in order to connect to the internet. 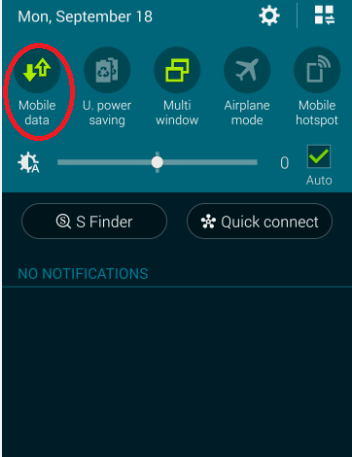 Use the drop down menu to turn on the mobile data. 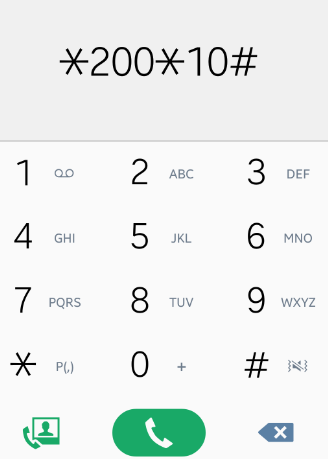 You could also use the settings of your phone. 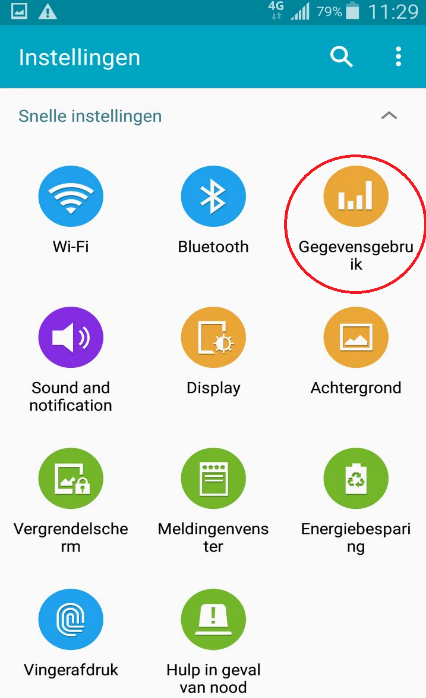 Go to data usage and then turn on the data connection.